It is remarkable how this post truly depicts the situation I am currently having. 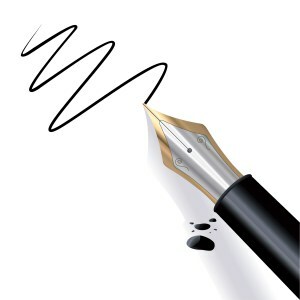 The possibility of having a great piece of writing is endless but the one hesitating is me. It is always me. I am self-driven yes but I can’t believe that would backfire me one day and apparently this is currently that day. But because it is endless I can’t say yes to deprivation forever, I have to wake up, sip my morning H20, run the extra miles, re-red what I’ve read, write, sleep and repeat. I believe that is called moving forward? Over the last few years, I’ve written blog post after blog post about making changes with a mind towards writing. I quit paid work. I quit volunteering. I set up my study, surrounded by books, many of them about writing. I am supported by the people in my life. I talk about writing. I read about writing. I write about writing. On occasion, I even write things that aren’t about writing. The only person in my life who doesn’t take me seriously as a writer is me. After much hurdle and endless expectations, I took on the challenge to be a full-time blogger and an agent of change. Let's see how far I can accomplish.